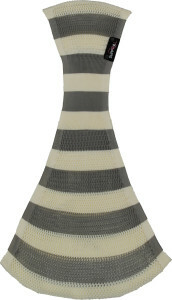 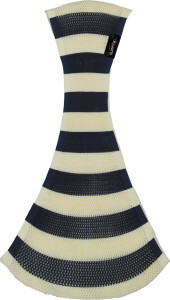 Ever popular , stripes are a must have. 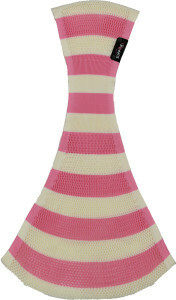 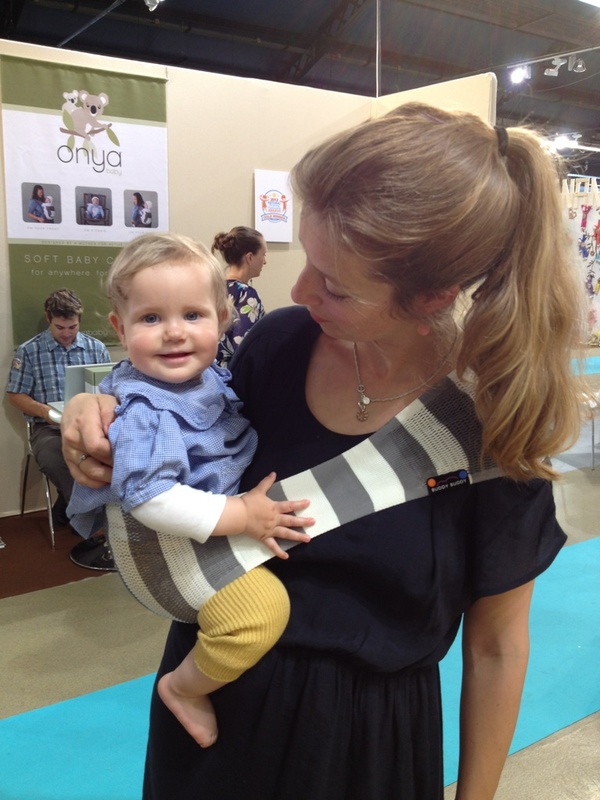 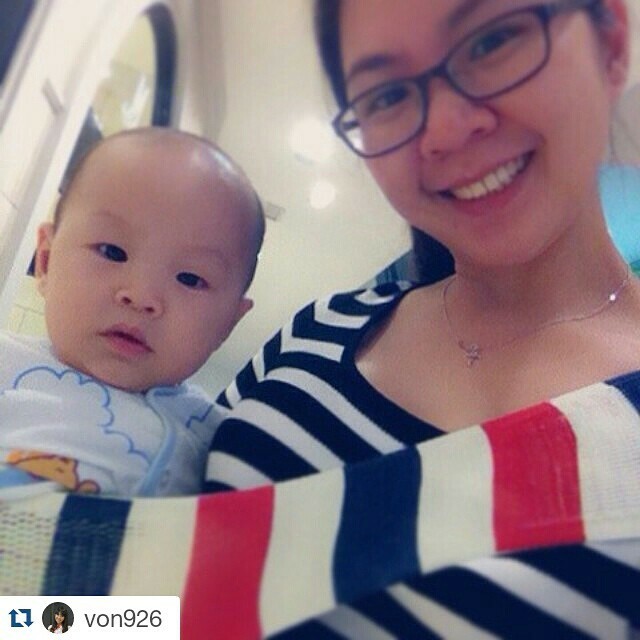 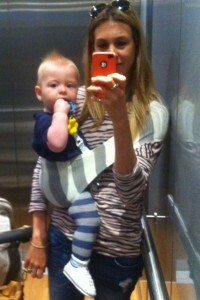 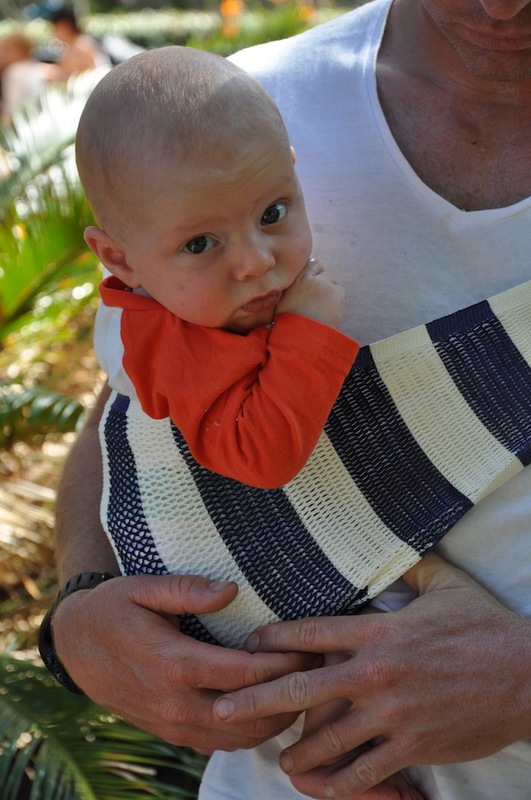 This summer we’ll have our range of striped Suppori slings ready to go! 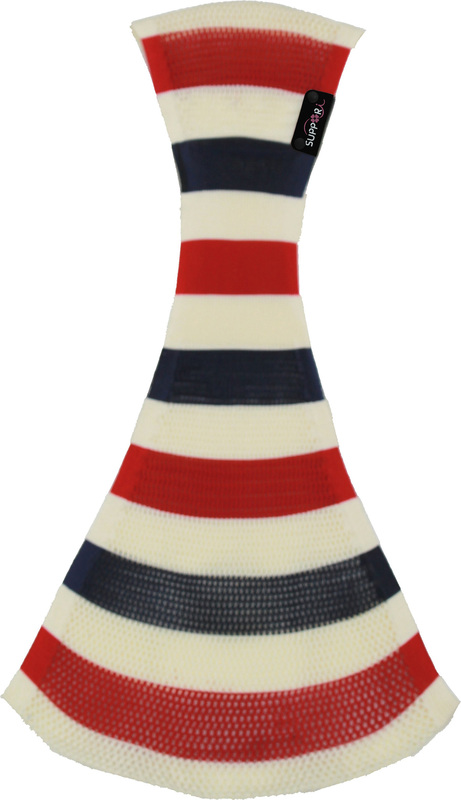 To preorder click here and we’ll ship to you once they have arrived fresh from Japan.